Happy 2014 from The PRC: What’s Your Word for the Year? Our goal is to tackle this topic with care so that we empower women to intentionally make balance a part of the daily routine. 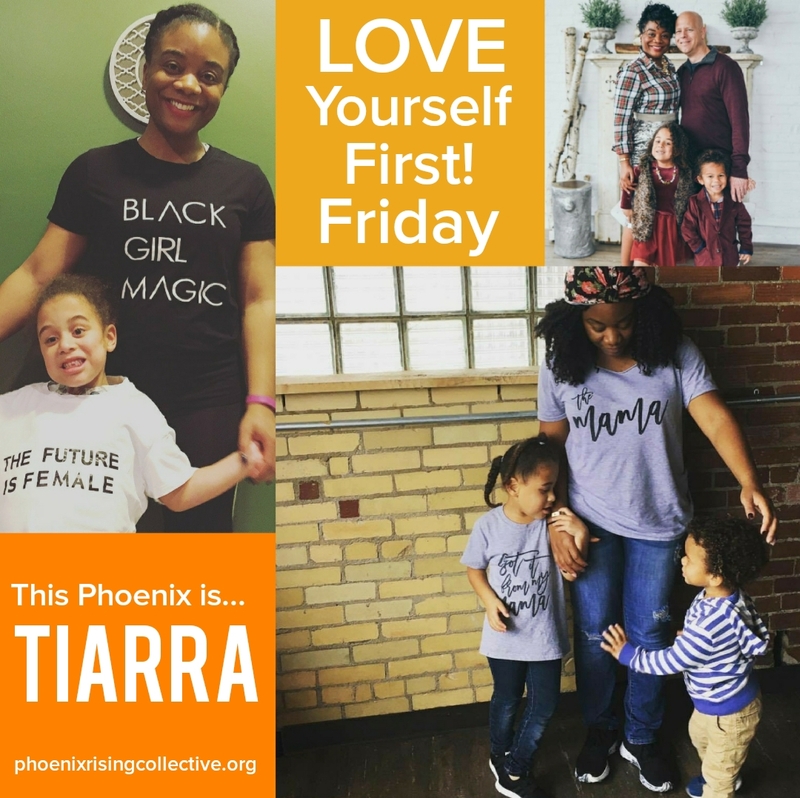 Our contributing writers will share their experiences on aspects of maintaining balance, as well as provide some insight on what to do when things are totally out of alignment and we need to come “back to the middle,” as India Arie so beautifully sings. What is your word for 2014? What area of your life are you consciously making an effort to strengthen? 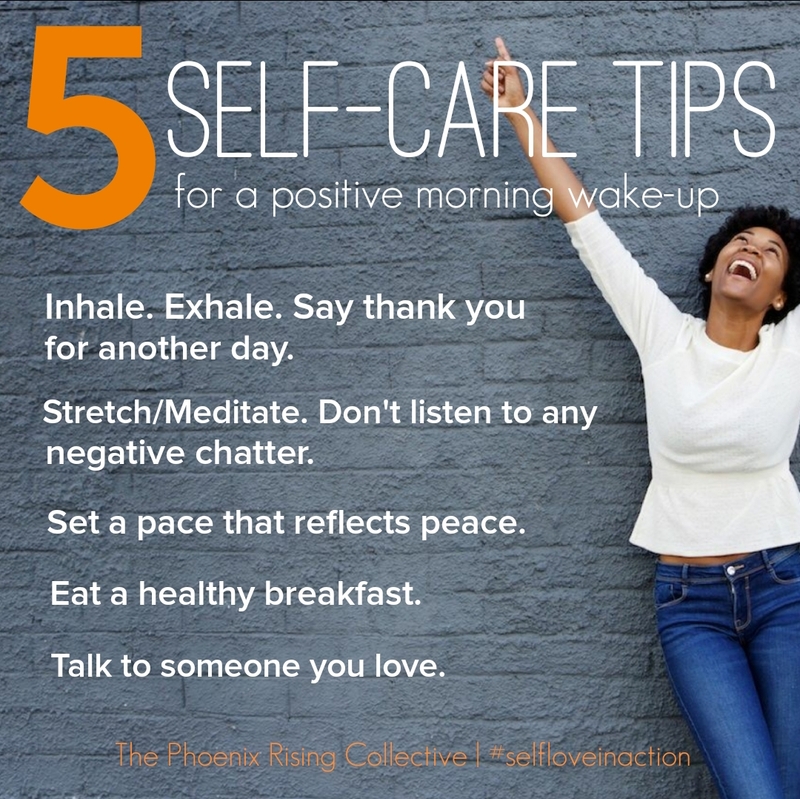 What are you giving your full attention for positive self-growth? Patience? Focus? Health? Love? Happiness? Whatever your word is this year, make The PRC a space for getting the support, encouragement, and of course, inspiration, you need to keep moving forward throughout the journey. Lastly, did you notice our new look? 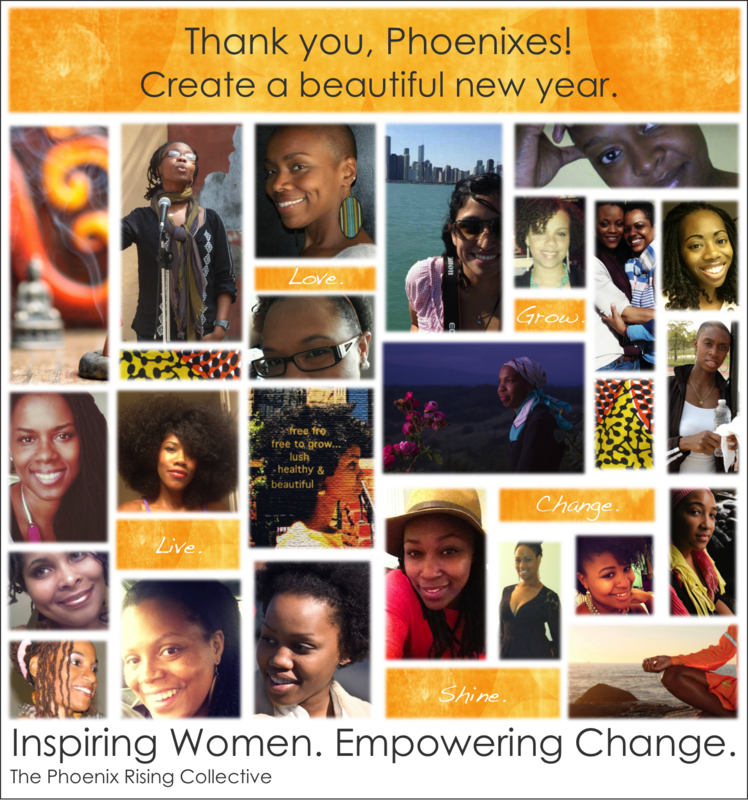 This is our way of starting fresh, thanking the awesome women who’ve participated in bringing our mission to life, and showing our supporters that The Phoenix Rising Collective represents real women doing extraordinary things! Let’s continue being self-love in action. Happy 2014. 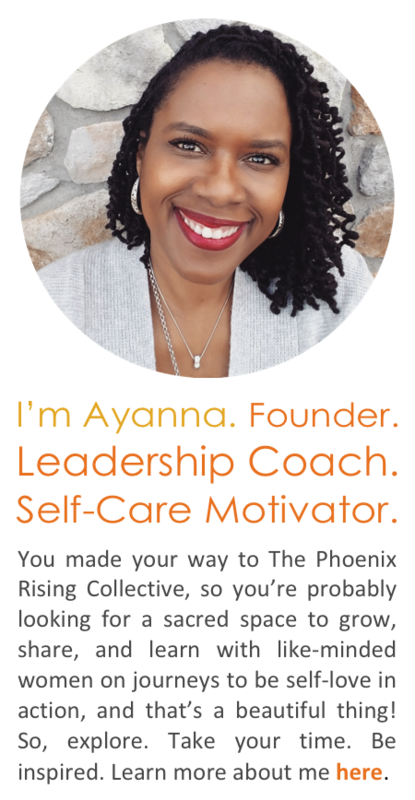 Categories: Self-Care + Personal Growth | Tags: Black women and wellness, empowerment, encouragement, inspiration, intentional living, intentional living practices, new year goals, new year's resolutions, self-care tips and inspiration, self-love, women and wellness | Permalink. I love the new look, Yanna.